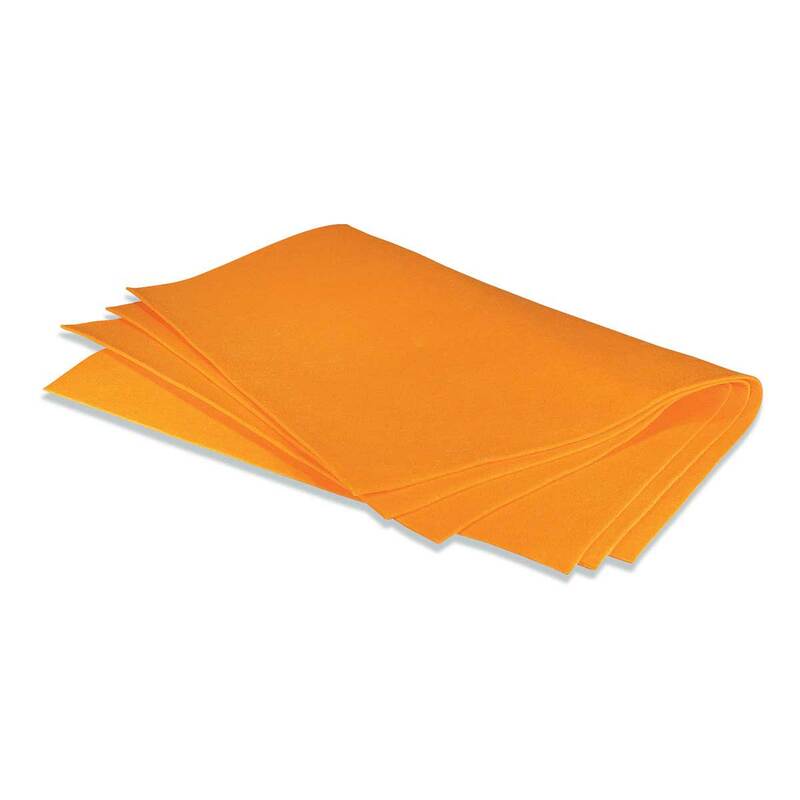 Absorb-A-Towels cut drying time in half by absorbing 12 times its weight. Absorb-A-Towel may be used over and over again. (Color may vary). Perfect to keep around your shop or even keep by the counter to sell to customers as an impulse buy!